Well, i recently installed the latest nightly build, and noticed that some aircraft are not appearing in the launcher, and i can't choose them to run the sim because of this. well, what can i do in this situation? is there a way to fix it? Are they in the default aircraft directory? If not, move them there. Or so. Need to count them, but it is somewhere around there, wih all the aircraft available in FlightGear - every single one of them - installed. Well, except for the HondaJet, obviously, which is no more. Lomar, could you please give us more detail? Where did you get all these aircraft? Last edited by legoboyvdlp on Wed Jan 06, 2016 9:23 pm, edited 1 time in total. i've tried it in some different folders, and any of them worked. also, didn't work waiting, and even trying to reloading the folders. none of these worked. The folder they are in MUST be called "Aircraft". 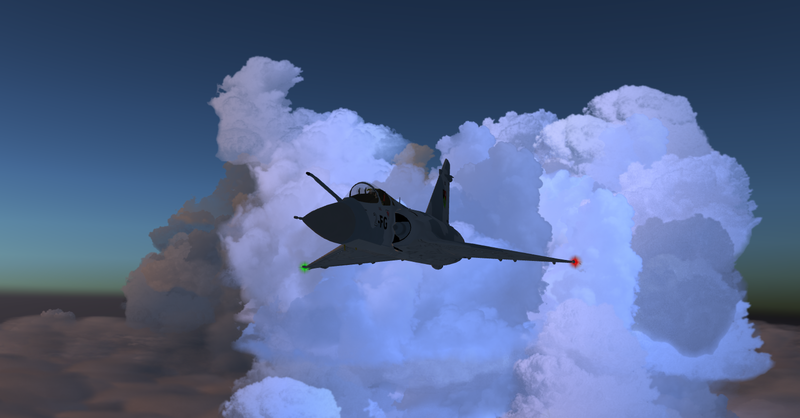 And if you use FGRun, then you must restart FGRun after you have added the aircraft folder. If you use the new buildin launcher then there is a checkbox at the bottom that lets you see all planes, not only those with high rankings. but why do you have to restart? isn't it a bug? Maybe it could be called a bug, but they are moving away from FGRun, next release will use another loader per default, so don't think it will get fixed. Necolatis wrote in Wed Jan 06, 2016 9:35 pm: The folder they are in MUST be called "Aircraft". I was just corrected by legoboyvdlp, he is right that you can name your aircraft folder anything you like. So ignore my statement about that.